Mark has launched music recordings to help spread the message of tolerance and peace. In a series of blog posts, he also discusses Chinese and Western Culture. Please note that the opinions on the blog are Mark’s own and do not represent the Foundation. Musical recordings will be shared regularly to support this World Peace Initiative. 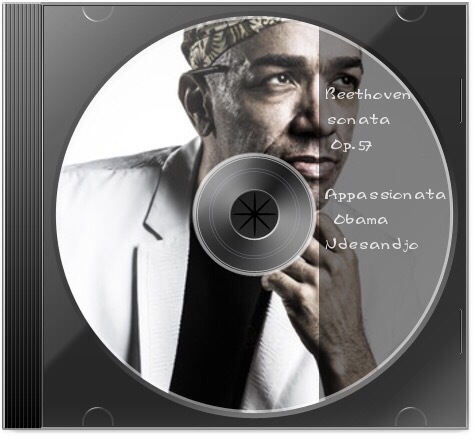 For a recording of Beethoven’s Appassionata Sonata, please click here. https://soundcloud.com/mark-obama-ndesandjo/beethoven-piano-sonata-op-57-appassionata.